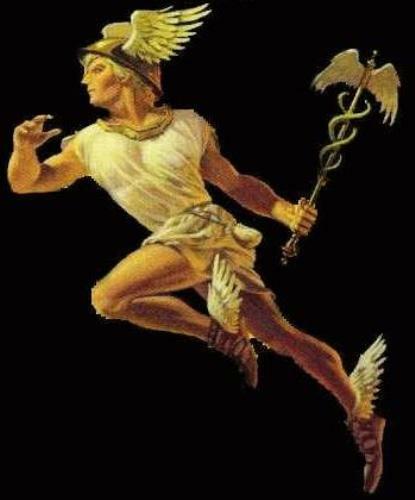 Hermes facts give you information of a god in Greek mythology. 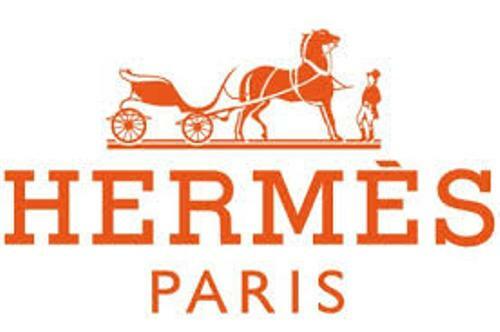 When you hear the word Hermes, probably you always associate this word with the famous Hermes Birkin bag. 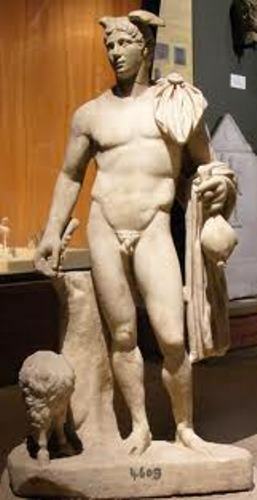 The name Hermes was derived from the Greek mythological god. Find out about him in the following post. In Greek mythology, he is called Hermes. In Roman mythology this god called as Mercury. 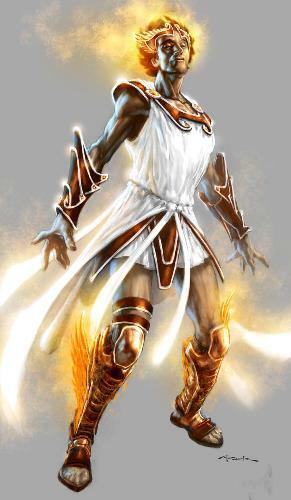 Hermes is one of the sons of the king of all Gods, Zeus. His mother was not Hera, but Maia. We all know that Zeus had a lot of wives and mistresses so that Hermes had a lot of siblings. However, his family relationship with Apollo was special since both had younger brotherly relationship. Hermes was just like his father had a lot of children from various women. His children included Hermaphroditos, Kaikos, Nomios, Oreiades, Angelia, Polybos, Daphnis, Pronomos, Pherespondos, Norax and many more. What about the mothers of all of his children? Hermes had a lot of mates. One of them is the beautiful goddess Aphrodite. Others included Akalle, Theoboula, Iphthime, Chthonophyle, Rhene, Creusa, Penelopeia and many more. Hermes is considered as the cleverest from all Olympian gods. He was in the inventor of alphabets and number. He was very involved with art of fighting, music and astronomy. Hermes is considered as the protector for the travelers. The deads are believed to be guided by Hermes. 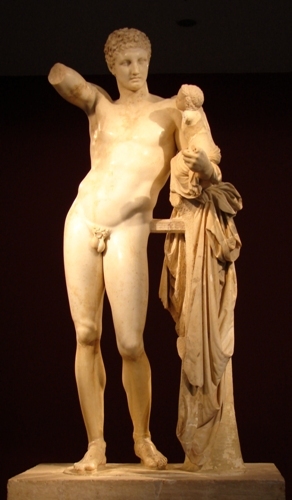 Hermes was considered as the messenger of the Zeus. The credit for inviting the divine worship and sacrifice was Hermes. Most people who prayed to Hermes were the liars and thieves. They often seek sympathy and forgiveness from Hermes. The wings on his shoes and his helmet was given by Zeus. They represent that Hermes was capable of moving through time. They represent the notion of “immortality”, when he was appointed as the messenger of the gods. Are you satisfied with facts about Hermes?